I get to be around entrepreneurs all day and am constantly learning from their experiences. Watching their businesses grow daily is something that’s so inspiring. Yes, you can make money doing what you love. It’s going to take hard work and persistence with audacity and attitude as your two sides. Here are 11 hacks to help you make it happen. Wealth is a mindset and it all starts with how you feel about yourself. List all of the ways that you add value to this world. Then, write all of the ways you add value to other people’s lives. Keep adding to both lists every time you think of something. Reflect on this every time you feel doubt or like you’re not good enough. When someone starts haggling, think of your value list. Finding your ideal client is simpler than you think. This smart and loyal dream come true will refer like minded people to you too. This person has found the perfect solution in your services. It’s time to figure out who your ideal client is. Be specific and unleash your creativity. Who is looking for you? Where are they? Being too general will attract a general audience. Is that what you want? You don’t have to offer everything. You made the bold decision to go into business for yourself. You know what you have to offer and can walk in glory. You just have to find people who recognize your greatness and will pay pay pay. So what if your “competition” does what you do for less? They can’t do it like you. If you are working overtime as a people-pleaser, you’re devaluing yourself. It’s time to show up as yourself and give it your all…every time. This means presenting your business with confidence as if it were a world-class organization. Speak with enthusiasm about what you do. Tell your story. Come with intention. Come with an agenda. Don’t resort to convincing or trash talking. You are qualifying them, not the other way around. You are the one with the skills and the swag. Control the conversation by asking the questions. If you don’t take the lead, they will! When it comes to receiving payment, the faster, the better. It only takes a second for them to change their minds. Whether your customers are paying in person, online or on their phone, make sure the billing and checkout processes are easy. The language needs to be upfront and clear. Offering options like flexible contracts and smaller payment installments can help as well. This also gets you paid without having to wait until they come up with the full amount. What matters is that your customers are committed to paying and are consistent. Focus on getting good leads rather than more leads. Think about questions that will qualify prospective clients. Online marketing lets you reach more people but the goal is to take things offline ASAP. You are so much more than a Facebook post or comment. On your website, you can have a lead generating form with a call to action too. This puts you in control because when you reach out back to them, you’ll already know what’s up. This might sound kinda shallow but it pays to be around those who are winning with money — not in a flashy way but in a paid off way. They’ve created a life for themselves, where they can do whatever they want. How you handle money in your personal life will leak into your business. That’s why their good habits will eventually rub off on you. Making a budget for your business is easy. It’s 5th grade math and there’s apps for that. Sticking to the budget is a challenge. The beautiful thing is, you can re-adjust your budget as you go along. The trick is to not get too far off. Let’s pretend you were following a budget, when BOOM! An idea popped into your head. Now your expenses have doubled. Unless you have proof that this will lead to profit, stick with what you know you can afford to spend. Learn as you earn. When you want to go over, visualize yourself a month later. Will you be better off. In the real world, the magic number is hard to stick with. I get it. Make things exciting…see this as an experiment. Switch things up, try minimalism or cutting a daily luxury for a month. Opportunity cost is a real thing. Time is money but unlike money, time isn’t something anyone even owns. It’s not time to cry because you lost your favorite client. They should be crying; they needed you. Unless your life is in danger, you have no one to complain about. 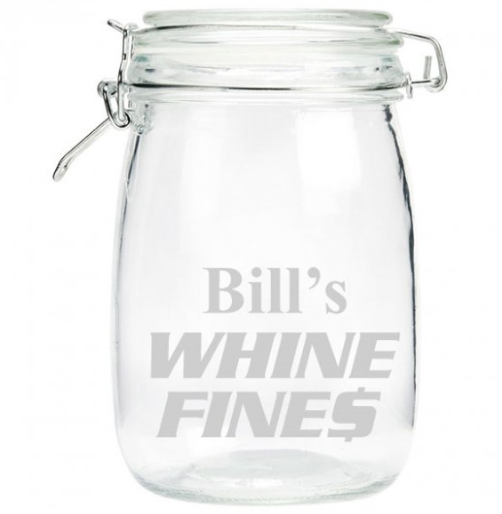 Every time you come up with something to cry about, put a dollar in the crying jar. When you find yourself caught in a negative thinking storm, pay up. You’re gonna be missing lattes at this point. Another way to snap out of it is to ask yourself: “What am I doing?”. Instead of focusing on what keeps happening month after month, focus on what else you could be doing- like closing deals. You’ve got this! As your business grows, people will start coming to you for money. This could be a family member asking for help, a peer or even a client. Someone may even try to get your services for free or rip you off. No matter what they say, keep the cash. This isn’t about being greedy. Giving back to the community, generosity and tithing are all good. This is more about planning ahead and giving back on your terms, no theirs. This isn’t tough love, just love. Eventually, they will respect the boundaries you set and will find the motivation to get it together. Paying full price is silly. By now, we all know about retail markups. Saving can mean ordering online, buying wholesale or accepting used things. Asking to borrow a friend’s equipment, sewing machine or lawn mower helps when you’re just getting started. If you live near a Goodwill, go hunting for deals. You’ll never know what you’ll find on Craigslist or Facebook Marketplace. While you’re there, sell your old stuff too. Co-working spaces are a great way to save money. Look no further than these executive office suites for affordable spaces with flexible leases and all of the amenities of a standard office. Conference rooms, 24/7 access, parking, kitchen, Wi-Fi and receptionist services are all part of this. Everyday is an opportunity to network and grow your business, without having to worry about paying too much. 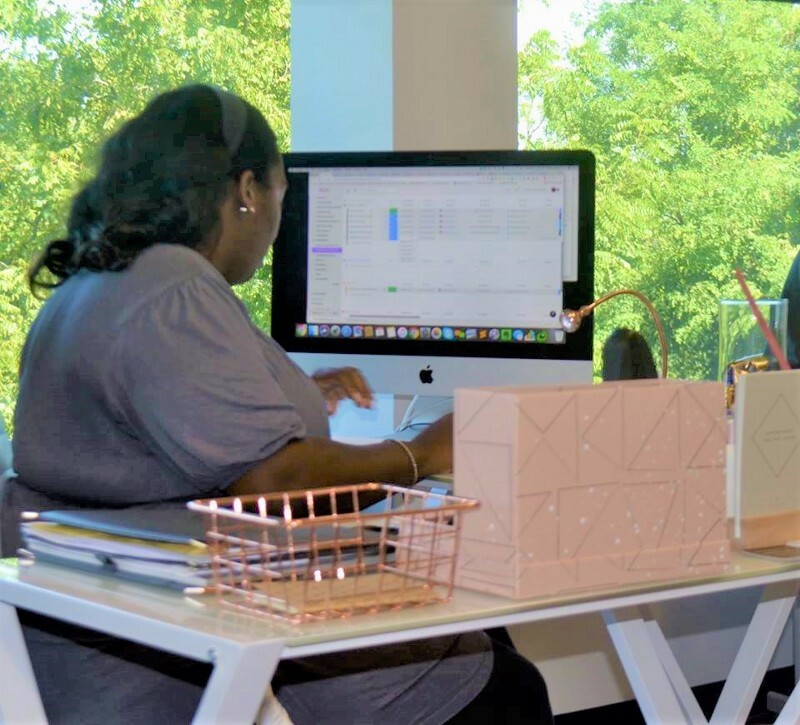 Whether you want a private desk and don’t mind sharing the space or want an affordable private office, we have options for you at Perfect Office.